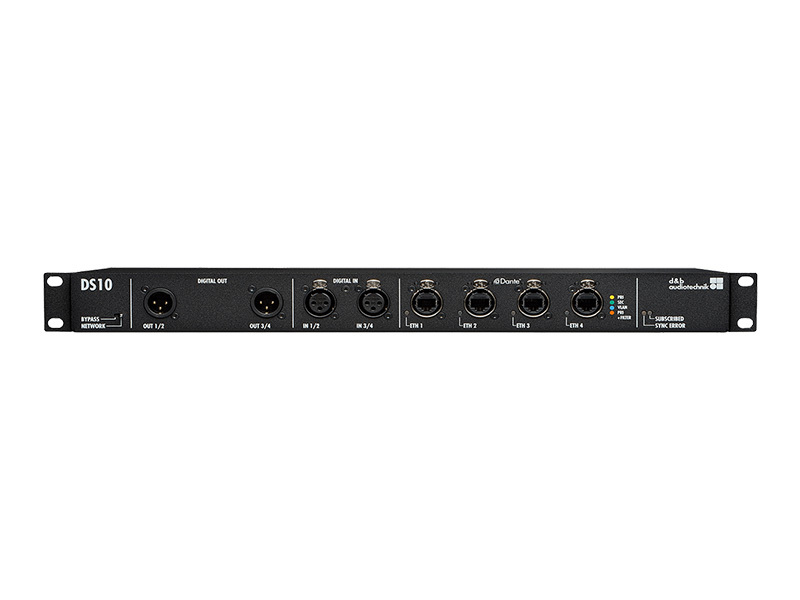 The DS10 Audio network bridge interfaces between Dante networks and AES3 digital audio signals, while also providing distribution of Ethernet control data. 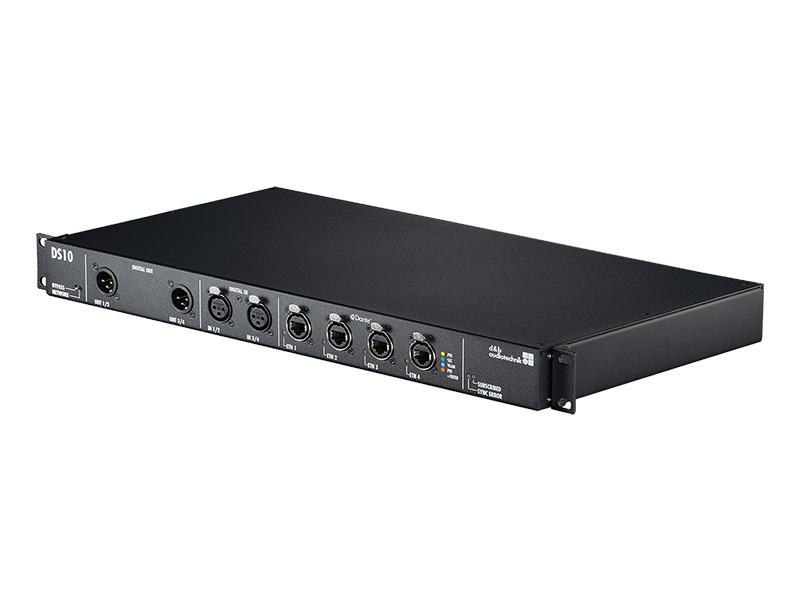 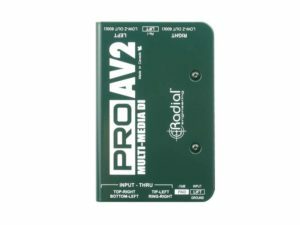 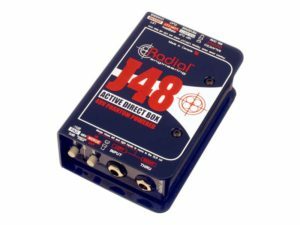 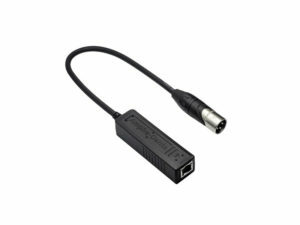 Positioned within the signal chain in front of the amplifiers, this 1 RU device expands the d&b system approach in both mobile and installation environments. Each unit can deliver up to sixteen Dante network channels via AES3 digital signal outputs.